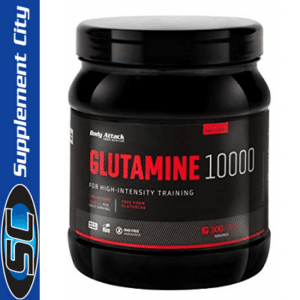 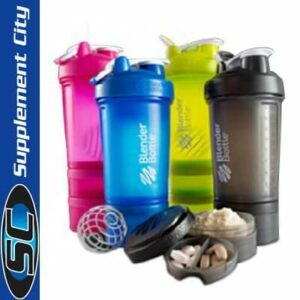 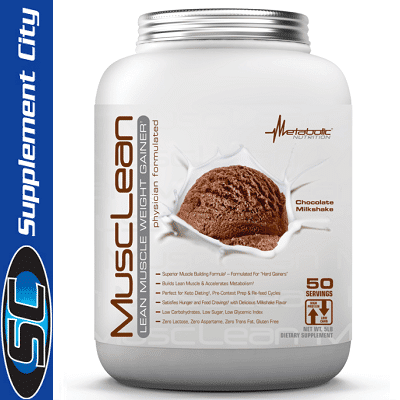 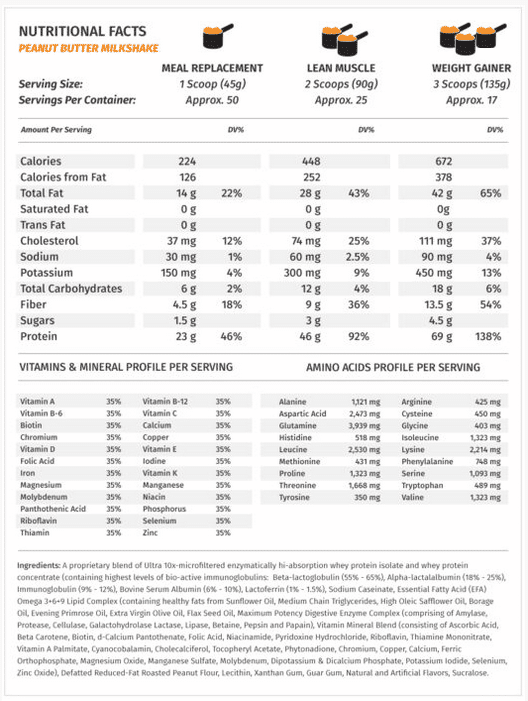 The recommended dose for MuscLean is one to three scoops depending on your training and dietary goals. 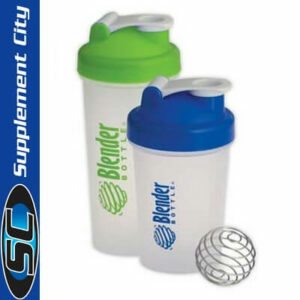 Our multi-scoop serving suggestion allows you to control dose size. 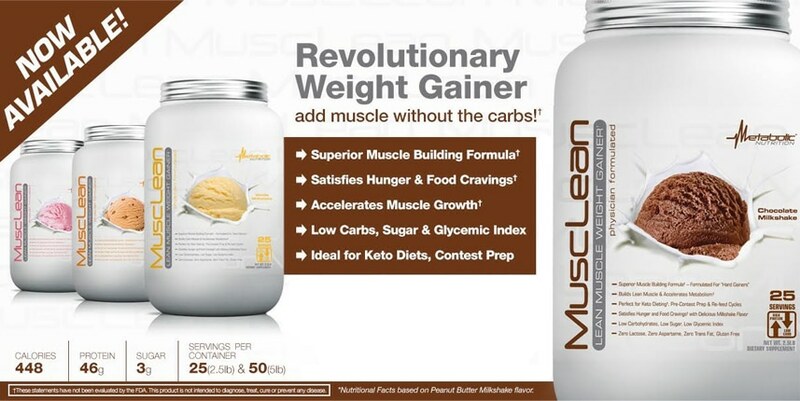 MuscLean has no stimulants nor any ingredients where maximal dosing can limit consumption – you can use MuscLean anytime all day long to provide increased energy and enhanced recovery.